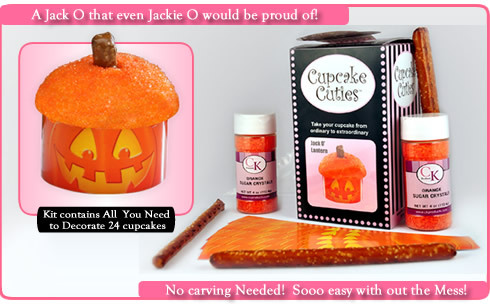 A Jack O that even Jackie O would be proud of!! No Halloween pumpkin carving needed for this one! Sooo easy with out the Mess! !